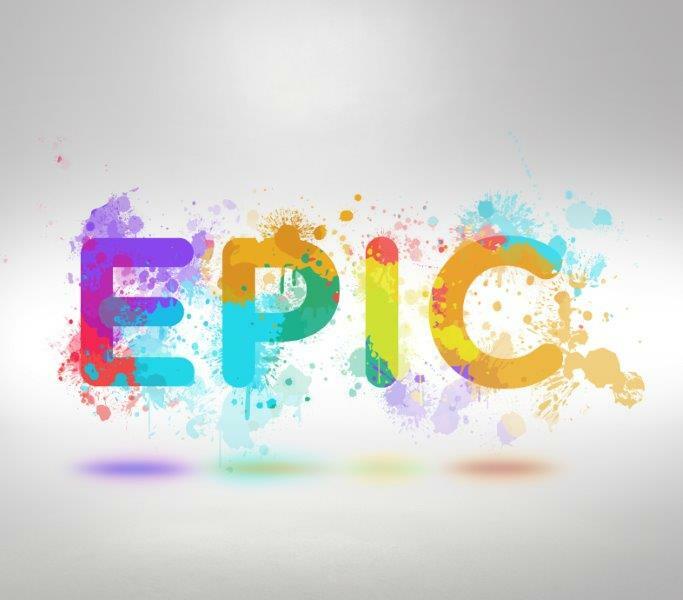 Our four core values are EPIC! They underpin everything that we do as an organisation. Shows integrity and PROFESSIONAL excellence in all that they do? Provide INNOVATIVE solutions and continually finds new ways to improve the client experience? Are COMMERCIAL in their approach to meeting client needs and helping them and their businesses to grow? If your answer to any of the questions above is a yes, then contact us today for a free no obligation consultation on 03333 444 141. We want our service to create more freedom for you!